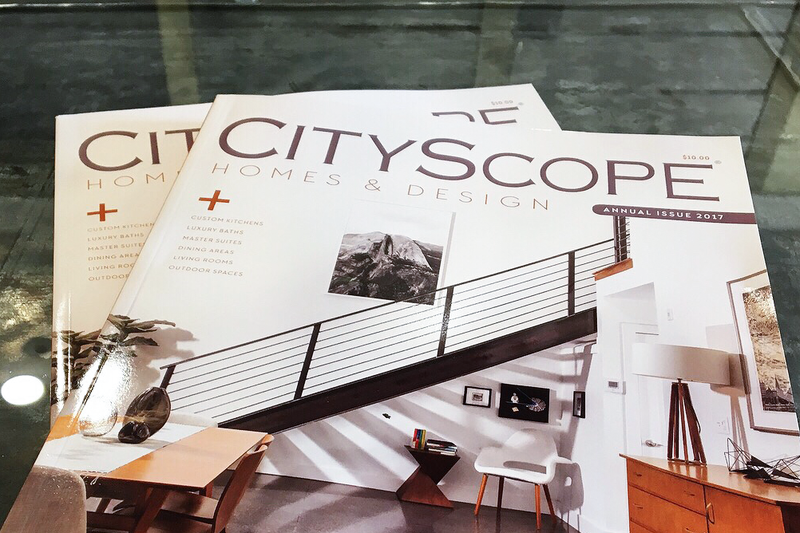 Each year, CityScope magazine (one of Chattanooga’s premier magazines) has a special edition that focuses solely on homes and design. If you haven’t seen this year’s edition, take it from us, it was amazing! Tons of great ideas! 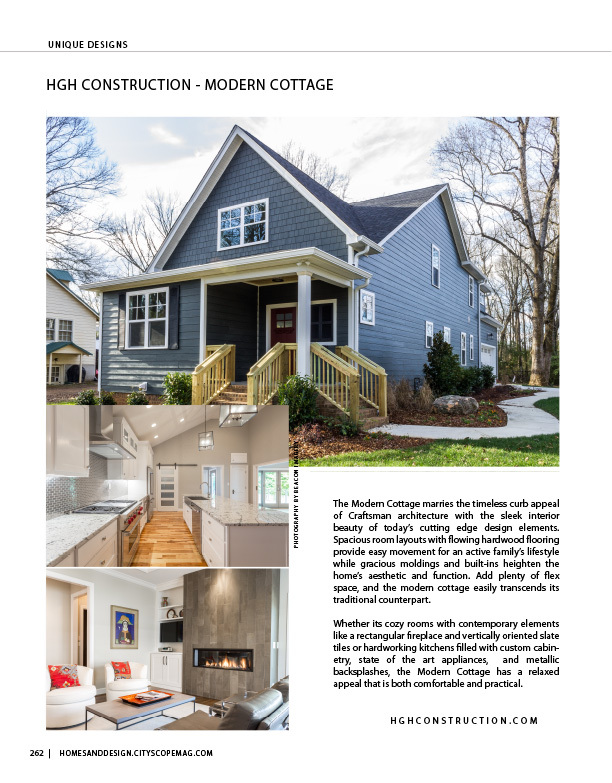 As local builders, we were truly thrilled to be able to contribute to this year’s magazine! 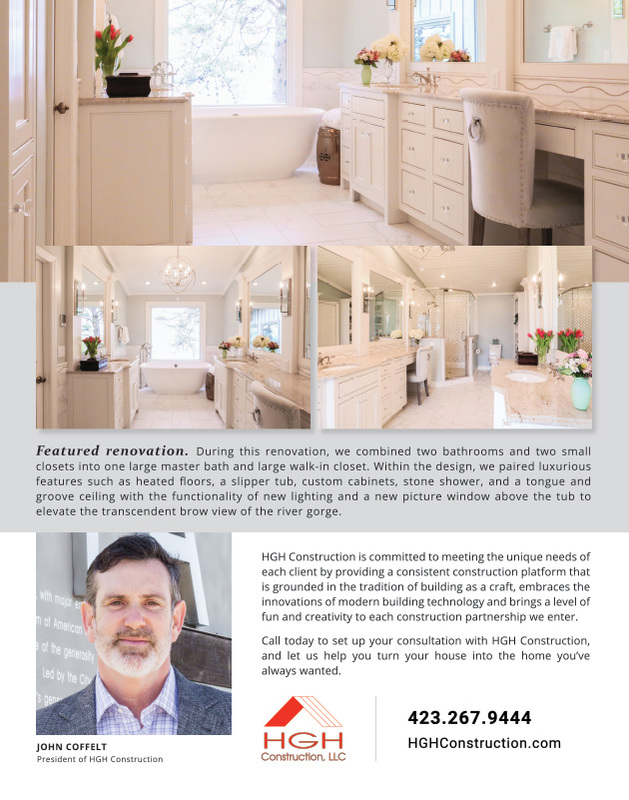 We were able to feature several of our beautiful projects and we were also able to interject our ideas about practical functionality as well as design elements that we feel will add tons of personality to any home.